What up, our people? Whatever you're doing this Easter weekend - whether it's something spiritual or you're just happy to have four days off in a row - we want our peoples to enjoy themselves so we figured we'd give y'all something to soundtrack your break with. Notion spent most of 2012 giving you free music damn near every month, and because it's been a minute since he dropped 'Misunderstood', he wanted to give y'all something new to vibe to while he works on his debut album. 'My Music' is a heartfelt, soulful banger with a hook that won't get out of your head. Notion speaks on his struggles, his coping mechanisms, his dreams and mostly his passion for music. What better way to prepare y'all for 'Pride On My Cufflinks', his first full length release, coming later this year. The tune will be live on Wednesday March 27th at midnight Eastern Standard Time in Canada/USA, and 3pm Australian Eastern Standard Time on Thursday March 28th, on Notion's Bandcamp page for free download and/or stream. However, our folks on our newsletter get the goodness a little earlier! Go 'head and cop that. Like Notion on Facebook and Follow the kid on Twitter! 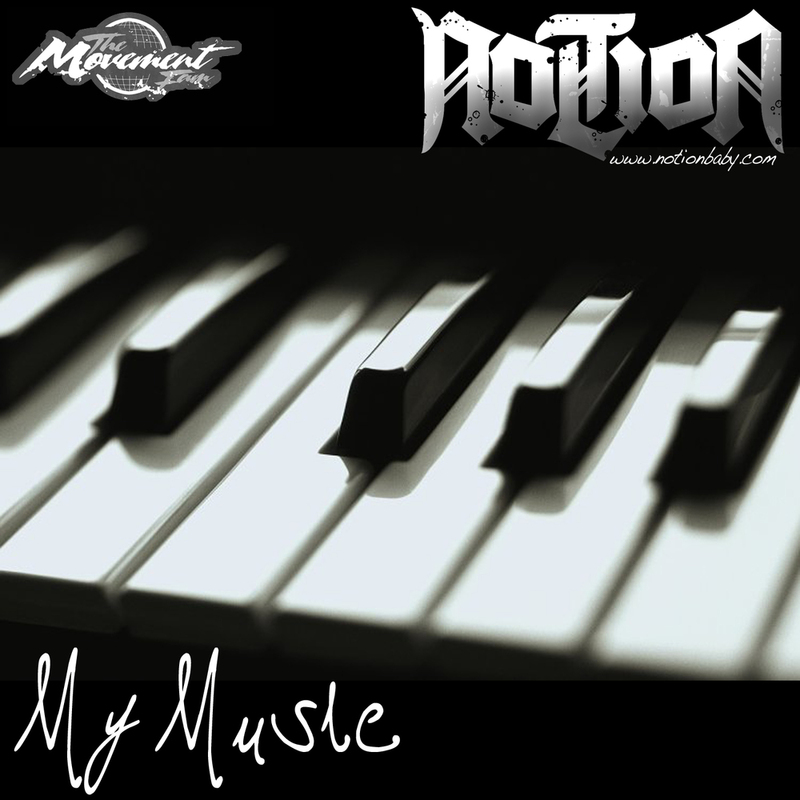 Listen/Download 'My Music' via Notion's Bandcamp page.